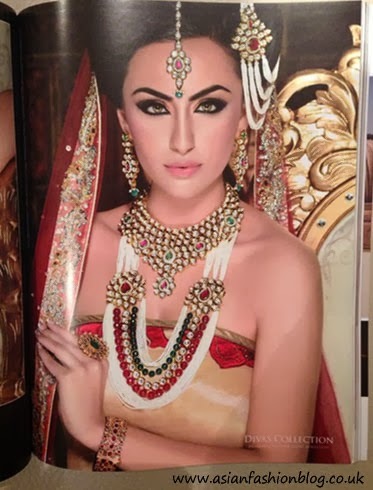 The latest issue of Khush Wedding landed in my post box this week and during my first flick through the magazine there was one element which really stood out to me - all the dazzling bridal jewellery! 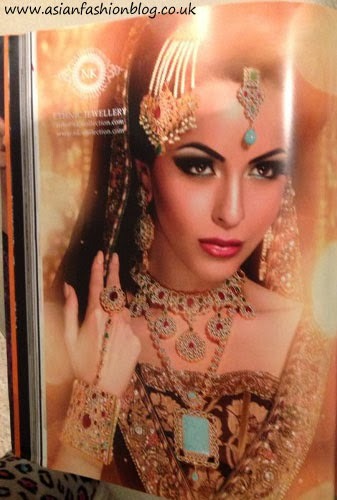 This image appears towards the front of the magazine and it made me stop, it's the "Amira Bridal Set" from Jewels n Gem, it's currently listed as £59.99 on the website for a set comprising of the necklace, earrings and tikka - I think that's a pretty reasonable price! 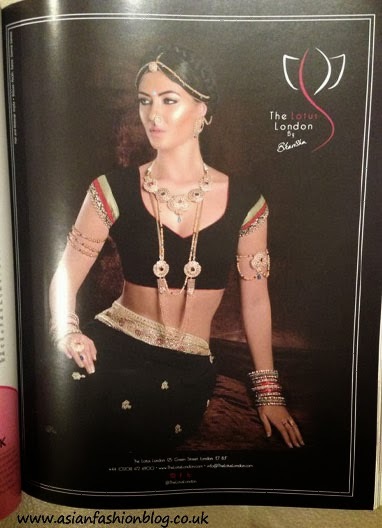 This look is from The Lotus London. 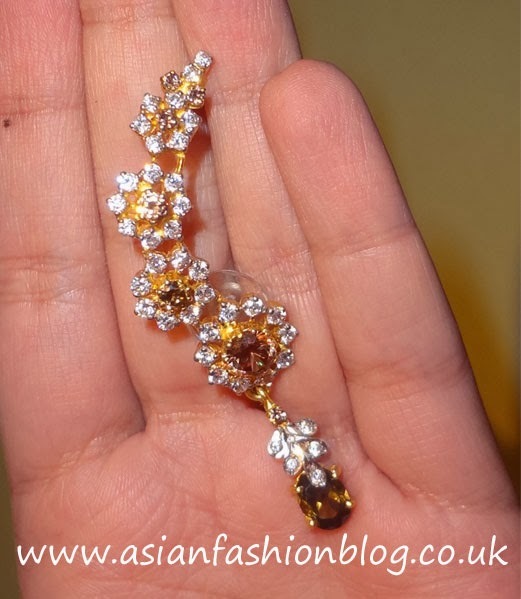 Another striking collection which made me stop to examine in more detail, this jewellery is from Divas Collections. 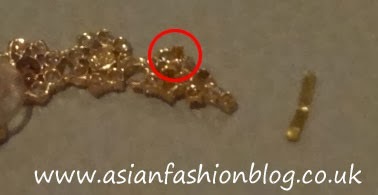 This look is from NK Collection, to give you an idea of prices, I found the bracelet on their website listed at £100. 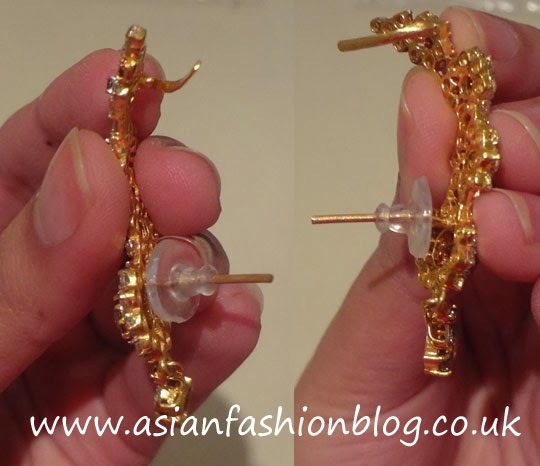 I love a statement nose ring - this look is from Red Dot Jewels. 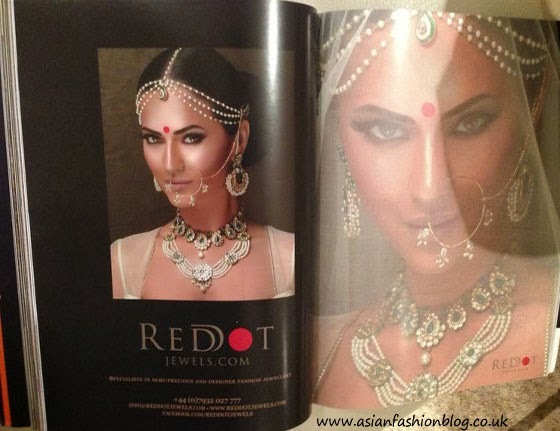 There are plenty more looks from all these jewellery suppliers and more inside the magazine, plus all the clothes and of course wedding advice too! 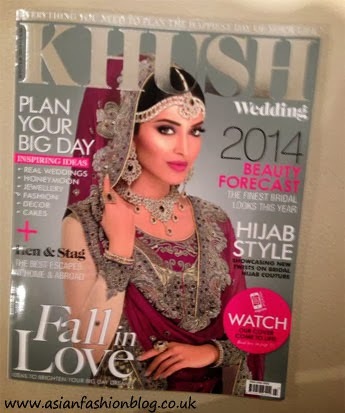 For more info on where to buy your copy visit the Khush Wedding Facebook page. Scarlet Bindi is a new online asian fashion store aimed at shoppers in the UK. They stock a range of designers including well known names like Satya Paul and Payal Singhal, as well as emerging talent and designers you might not have heard of, here's a closer look at one these designers - Sapana Amin. 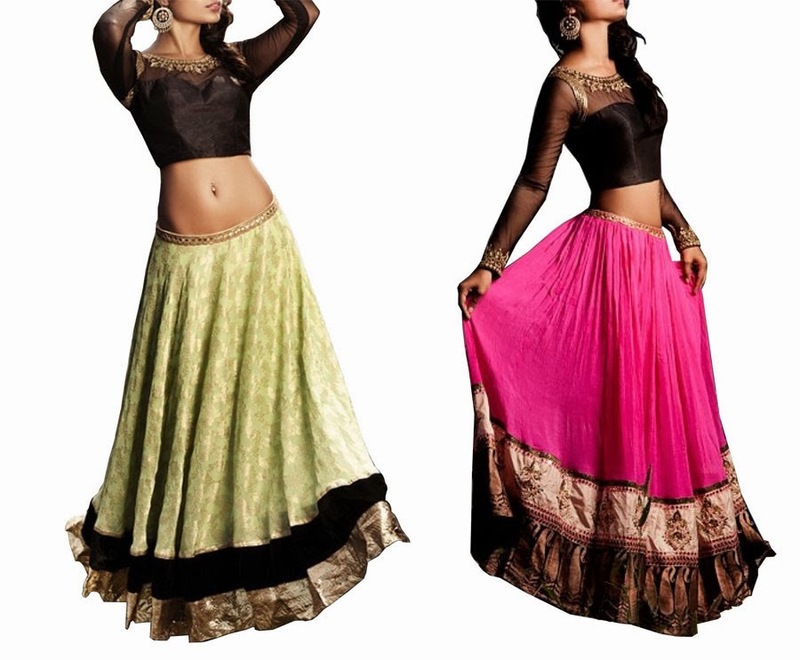 The mint green and black lehenga is £375 and the pink and black style is £405. These three suits range from £310 - £370 and I think they offer something a bit different. You could imagine wearing the first two as dresses on their own. 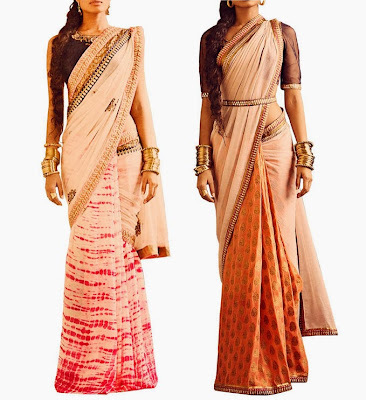 View the full collection from Sapana Amin at Scarlet Bindi and check out an interview with the designer herself over on the Scarlet Bindi blog here. 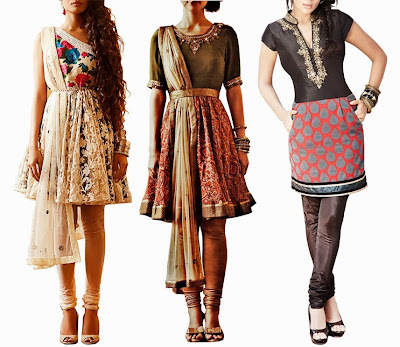 Which is these outfits would you buy?